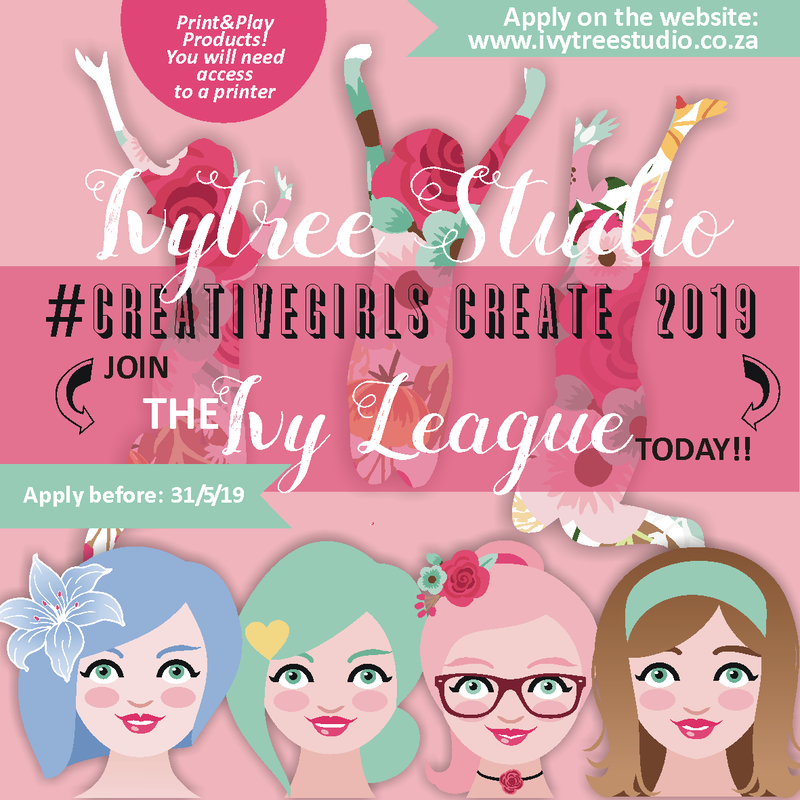 By completing this form, you apply to be part of the Ivy League Creative Team 2019 for Ivytree Studio. 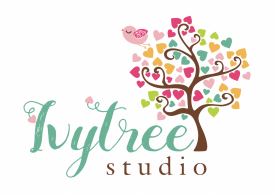 You will receive products from our Print&Play collection to play with, create projects with, write a blogpost and/or feature your projects on Youtube as well as receive a badge you can display on your platforms. With each new collection we bring out, you are required to complete at least 4 projects and send us a link to your post and video. If we like it, we will showcase you and your projects on our own platforms too.